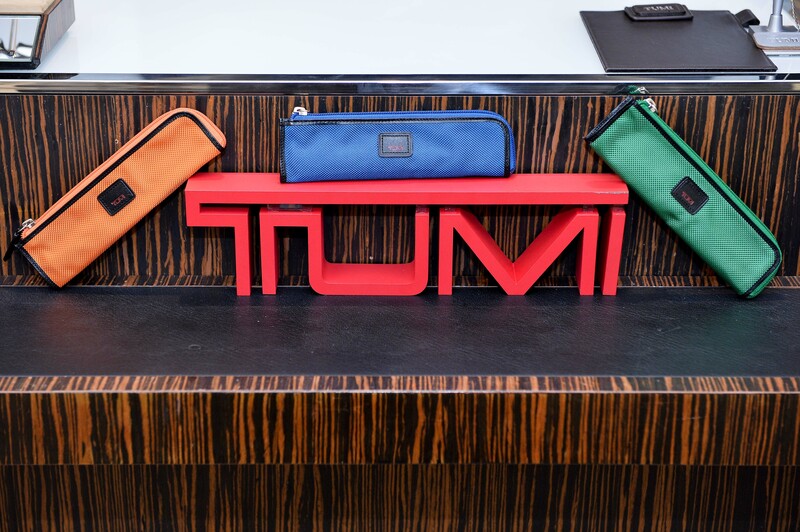 We were very fortunate to have worked with TUMI, the world famous brand of travel accessories during our stint in Singapore. We’ve always liked the fact that TUMI never needed to be overly fashionable to stay relevant, when their products are trusted for being well-designed and reliable. In May last year, we were involved in organising their store opening at Ngee Ann City, Singapore on Orchard Road, partnering Style: and Style:Men magazines Singapore. 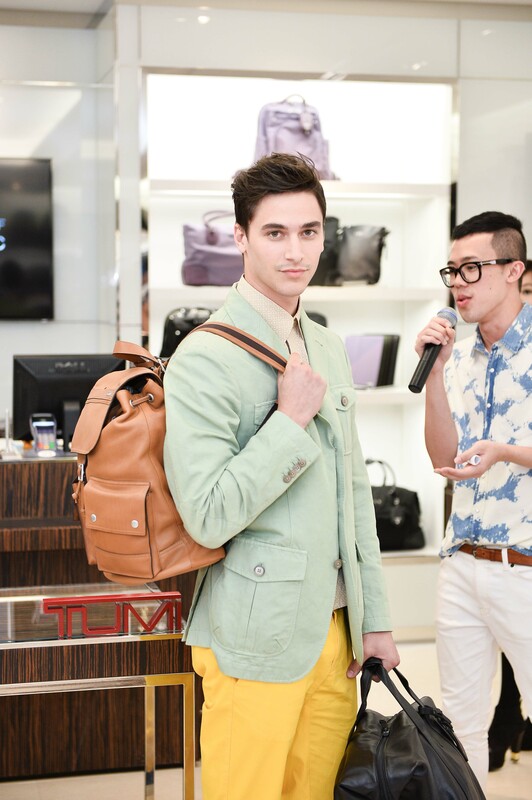 The challenge was to bring the TUMI brand closer to the magazines’ readers via a small and intimate in-store event that incorporated a fashion and styling presentation with food and drinks. Let’s be honest, every lifestyle brand wants to reach out to a smart, sharp-looking (read: fashionable or stylish) audience with high disposable income. You would imagine that a fashion magazine reader fits the bill, but how many magazines really know their readers? Well, that’s where we came into the picture. Without giving our inside trade secret away, social media came in very handy on this occasion to help us learn who the magazine’s readers were, and those that were most inclined to like, love or even purchase a TUMI product. How’s that for targeted marketing? If you’re a business and wants to throw a party for your consumers, be very careful of the marketer or event organiser that says “you’ll get a smashing party” and nothing else. What really is the point of the party, what sort of return can you expect from it? These are very fiddly but essential behind the scenes discussions, but on this occasion, thankfully, they were well addressed so it’s a good thing, the opening party for TUMI was a smashing one too judging from the pictures. P.S. 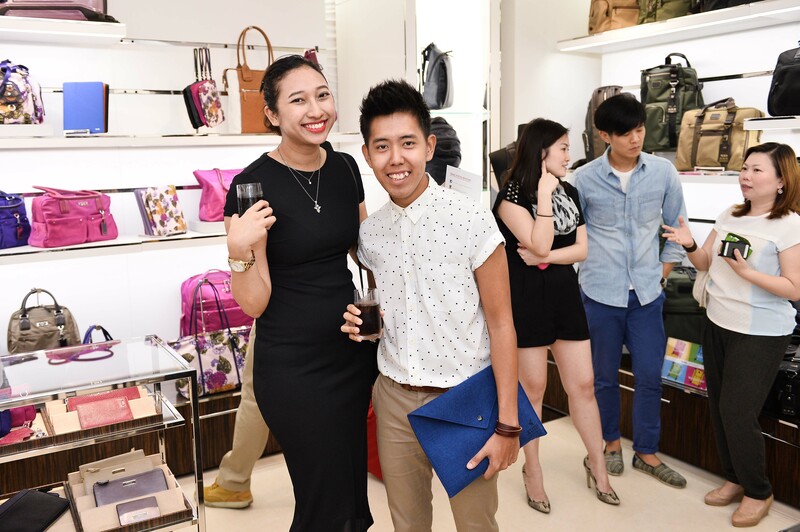 Special thanks to the editorial and sales team of Style: and Style:Men, to Angela from TUMI Singapore and to all the guests that turned up and participated in the festivities.